Security Concept. 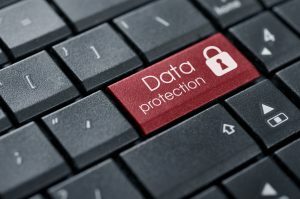 Words Data protection on button of computer keyboard. A Monash Partners data committee across all partners and the PHN’s has held several multi-organisational, multidisciplinary Data forums and priorities have been developed. The group will focus on improving data quality, harmonisation and linkage to optimise and align electronic health and primary care and population health data, enable research and ultimately drive health care improvement. Professor Jim Buttery leads this work. If you would like to know more about Monash Partners work around big data, you can read more here.